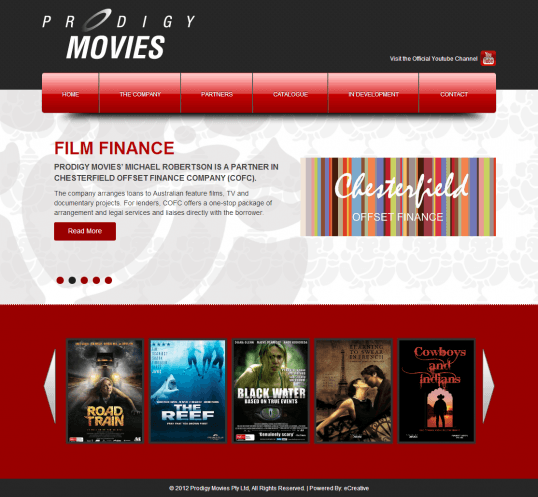 eCreative focused on the functionalities to provide a great portfolio website to Prodigy Movies. Basic color scheme with well-structured layout brings out the beauty of each work of the film production company. eCreative is proud to be the developer of Internet Coaching School. We created a secured membership website that is easy to maneuver by anyone. 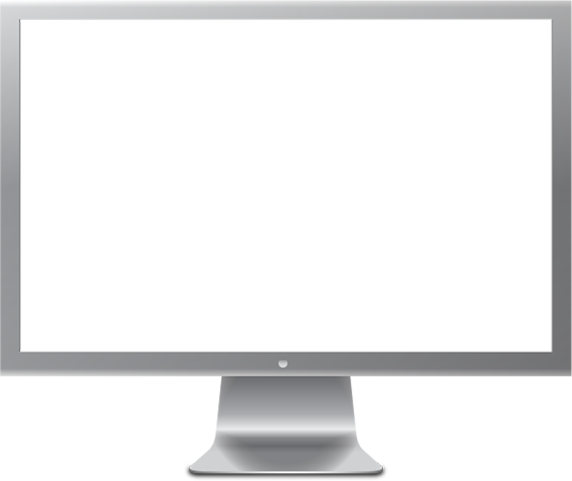 The website is managed by eCreative, updating contents on time and providing full-time support to all its clients. Nationalism is what Patriotic Pride advocates. eCreative presented perfect contrast of colors and developed complete functionalities to bring to light the glory of patriotism. The content is organized properly to make every move on the website easy – making the it more than just your ordinary e-Commerce website. eCreative efficiently joins four different areas of expertise into one powerful website. We made four different sections and each can stand alone. 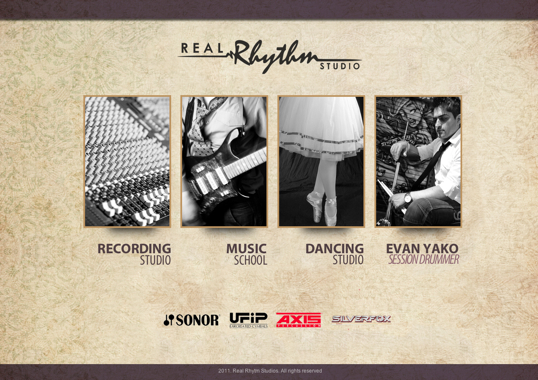 Though separated, each section is under one site concept – Real Rhythm Studio Theme. With a great design comes a powerful IDENTITY. More than just a mere word, it has LIFE. Powerful SYSTEM maximizes every effort. eCreative offers a cutting edge, solutions-oriented approach to meet the needs of businesses that require technical expertise on demand. Projects range from complex e-business and web development initiatives to enterprise wide application development. eCreative has the best contractors in the market which include software developers, project managers, database specialists, and networking specialists in addition to the domain expertise of our collective staff. With eCreative, you are never acquiring an individual – you are recruiting the collective specialties of our entire organization to fully meet your requirements.